Increase throughput, improve efficiency and reduce costs. Reduce space, increase accuracy rates. 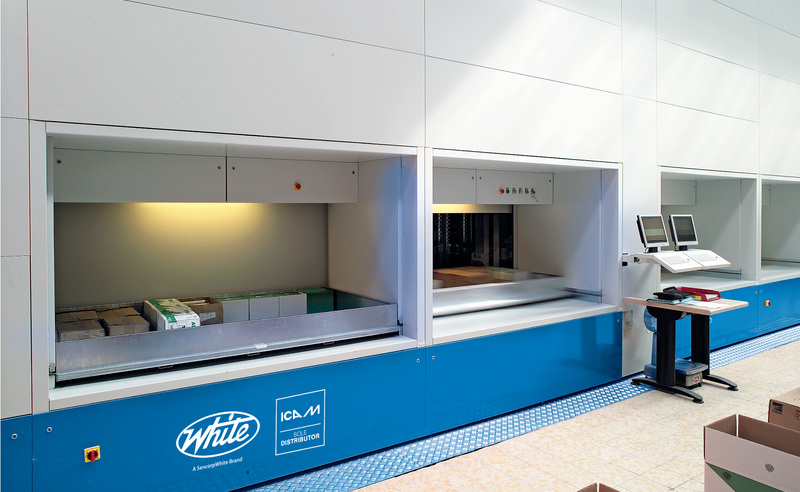 White, a market leader in innovative, integrated inventory management and high-density storage solutions. 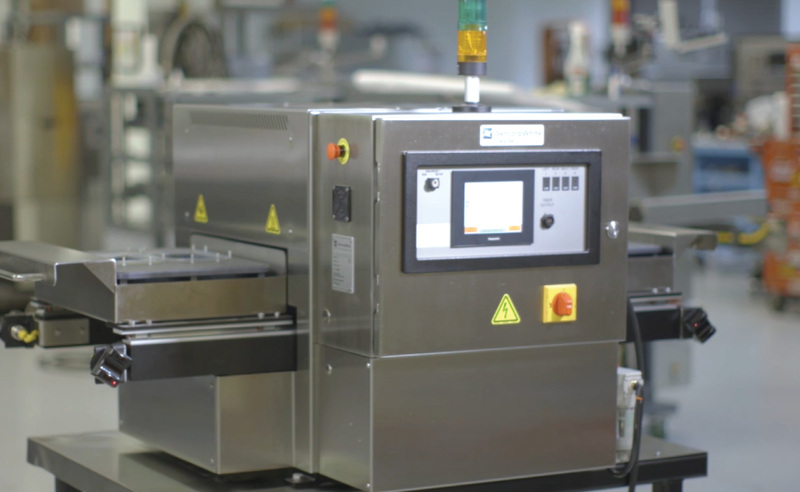 Clients benefit from the increased efficiencies, accuracy, cost reductions, floor space savings and high throughput of our automation solutions. We also provide a dedicated in-house team of Field Service Engineers. CeraTek and Accu-Seal will be showcasing the latest medical pouch and tray sealing technologies. Sencorp will be showcasing the latest thermoforming technologies and trends. CeraPak, CeraTek, and Accu-Seal will be showcasing the latest in sealing technologies. 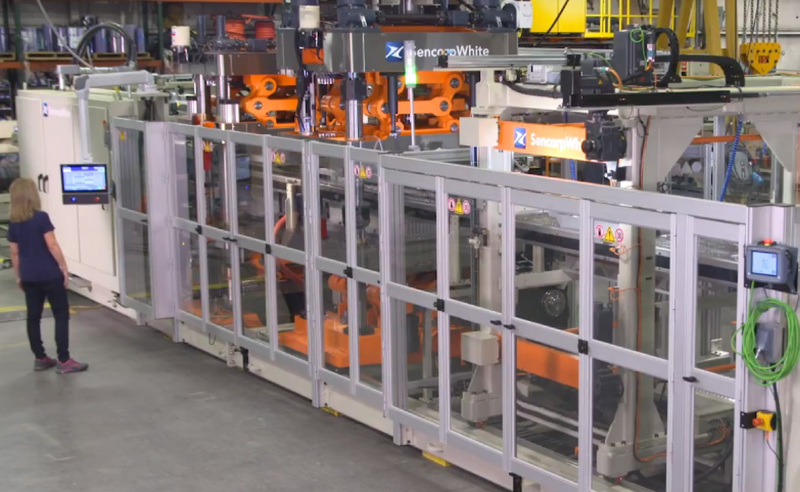 SencorpWhite is a U.S. based manufacturing company. There’s no harm in reaching out to get more information. Our machines are fully customizable and we’d love to share how they can improve your business. We understand this is an investment and there’s no pressure to buy.